Whenever Ayushmann Khurrana announces a new film, audiences always expect something different. The actor has blazed his own path in Bollywood choosing roles that bring new thoughts, new entertainment and this time with his new film, Andhadhun, new thrills to the big screen. 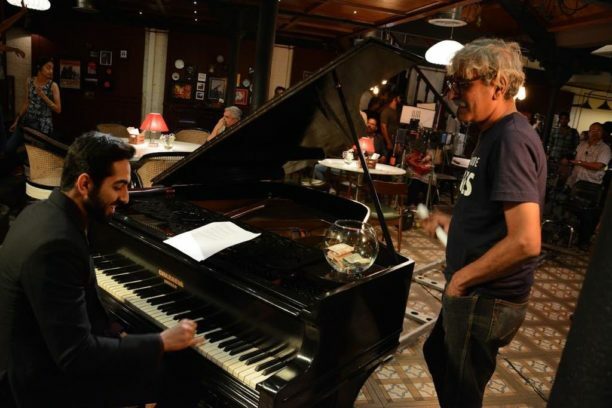 In the Sriram Raghavan directed thriller, Ayushmann took on the challenge to play a blind pianist who witnesses a murder. Also starring Tabu and Radhika Apte, the film hits theaters this Friday, October 5th. 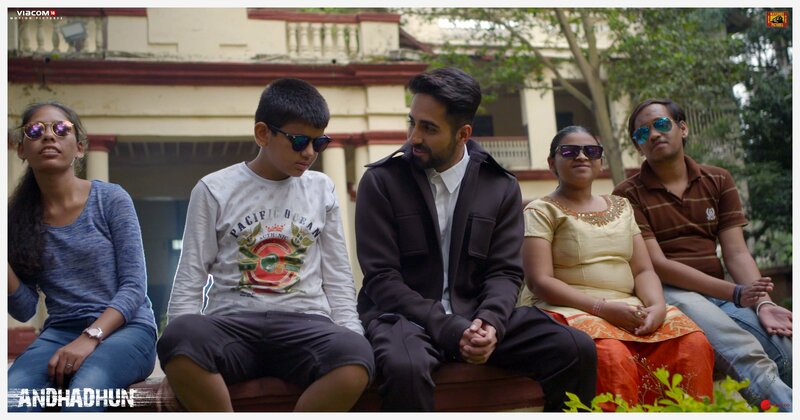 In the wonderful but quick Q and A, Ayushmann gave Stacey some insight into the film, his prepartion for playing the challenging character and what it is like to make a thriller with director Sriram Raghavan. And Radhika Apte, what was it like to play opposite her? “Radhika choices are very quirky and radical. She is a very interesting actor because she has a done a certain cool like Sacred Games and pushes the boundary as an actor. I am glad she is doing this film as well because for her again this is again a different zone because she is playing the love interest in the film. I have not seen her do romance,” he replied. 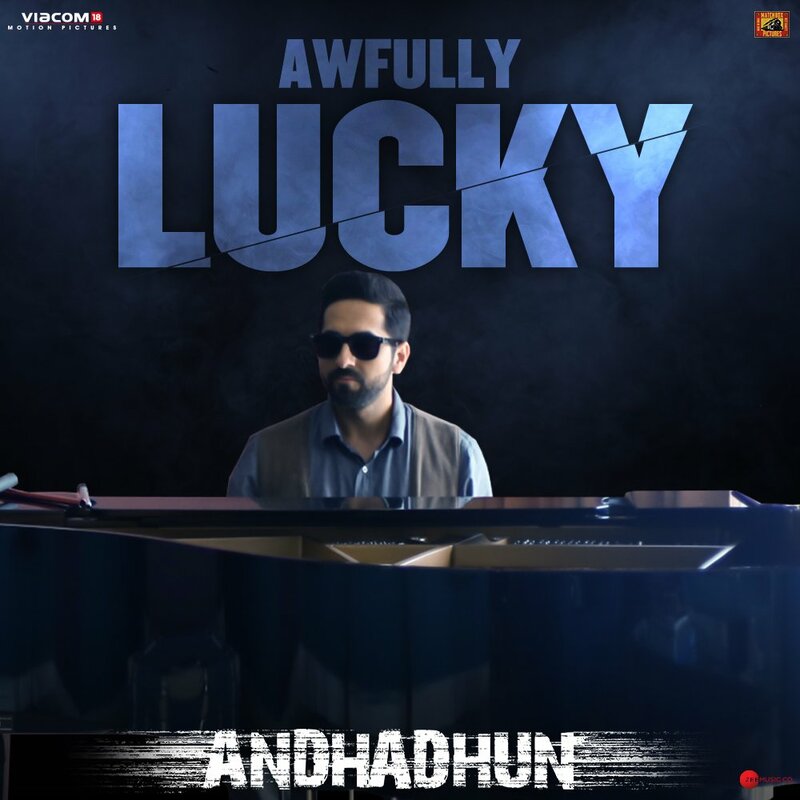 Andhadhun is in theaters on Friday October 5th!